Studying Psychology provides a better understanding of human nature and behavior. Missouri Western’s Psychology program includes a Bachelor of Science degree in General Psychology as well as a concentration in Organizational Leadership. 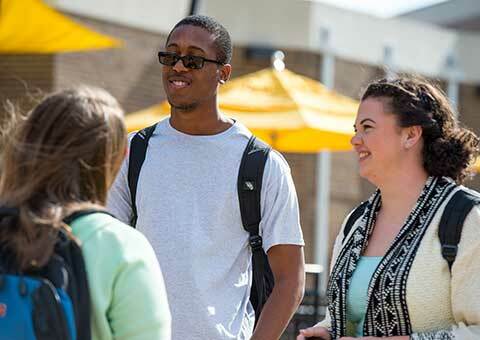 Missouri Western’s program provides a foundation in psychology as well as its many applications. Students receive a broad education in psychology that prepares them for careers and graduate school as well as a lifetime commitment to learning. With a psychology degree, you’re well prepared to pursue careers in many fields as well as graduate school. From counseling or research to business or healthcare and more, you can tailor a program unique to your own interests and career goals.